We at Data Entry India deliver data conversion services as a practice to convert legacy records into new applications and systems through intense preparation and careful planning. Our data conversion experts determine the best means the best way to access legacy data and convert it to fit your business requirements. With more than 25 years of experience in providing data conversion services to various publishing houses, libraries, and many content contributors globally, we also help our clients to retain the legacy data in way that is accessible to interface new systems. Simultaneously, we take care of inconsistencies in data type, fonts, formats that cause data loss and redundancy, and provide solutions for data normalization and storage at a central repository with great precision and punctuality. 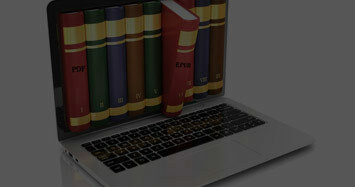 Why choose Data Entry India as outsourced data conversion partner? Sharp document conversion with efficiency and perfectly customized results is what our efficient data conversion specialists deliver. We are experienced enough to deliver solutions by supporting foreign languages, Latin based and double byte characters. Understanding your requirements clearly, our experts apply appropriate conversion methods to ensure results within a stipulated time-frame. With multi-sensor data processors and fast scanners, we effectively capture data from different handwritten/printed documents for qualitative deliverables. 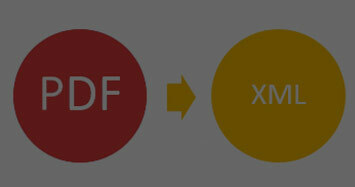 We analyze your data pre and post conversion. It proves to be useful to extract concealed points out from data, useful in decision making further. We firmly adhere to international data security and standards of confidentiality for processing and securely storage of your data.